Keep kids' hair looking sharp with our tips and tricks for making haircuts pain-free -- for kids and for you. 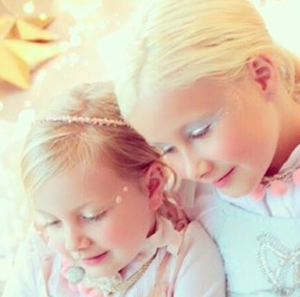 Tori Spelling Allows 7-Year-Old Stella to Dye Her Hair: Cute or Crazy? Is 7 too young for a little girl to bleach her hair?